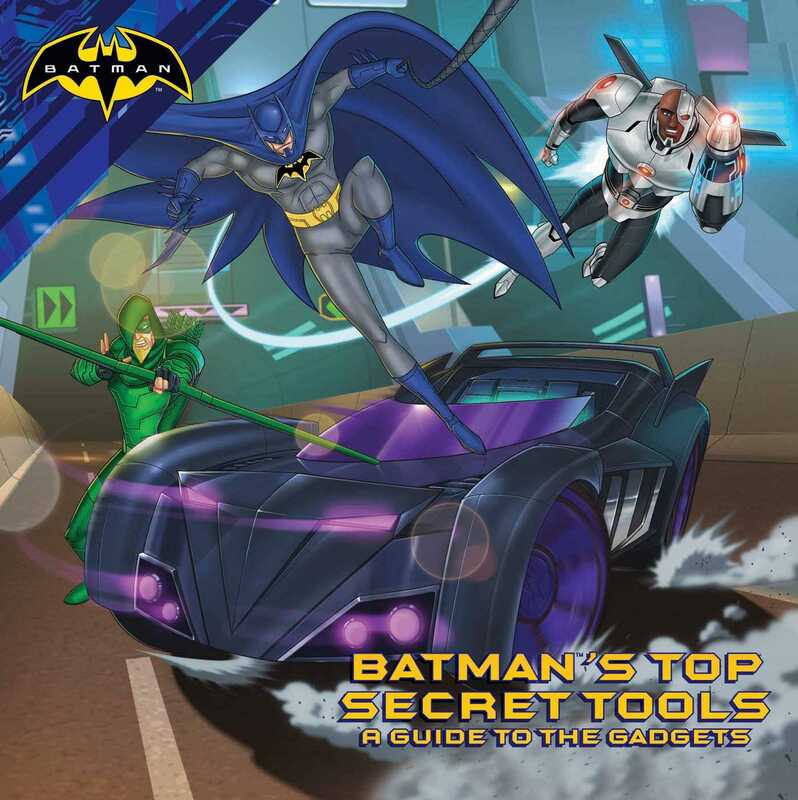 Learn how to use all of Batman’s high-tech gear and help him defeat his enemies in this 8x8 guide based on the animated films, Animal Instincts and Monster Mayhem! Gotham City is overrun by villains of all shapes and sizes. It’s up to Batman and his allies to stop them, but they can’t do it without the help of some high-tech gear! Head into the Batcave to get a glimpse at all of the spectacular vehicles and tools Batman and his allies use to save the day!